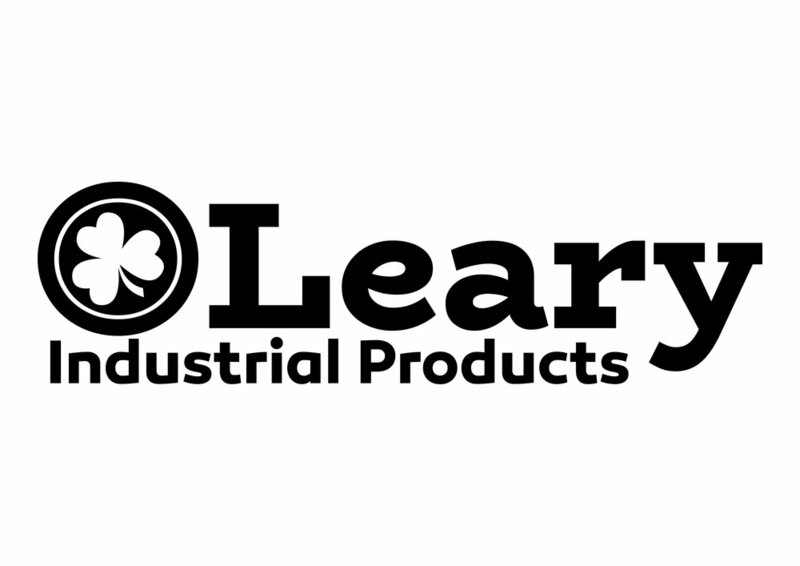 OLeary Industrial Products was started in 2018 as a means to offer a product line which has been in development in the O'Leary Welding Corp steel shop for many years. The product line is a combination of tools and gear for commercial/ industrial grade performance. See Some examples of our products below and check them out on Amazon and Ebay by clicking the links below to go right to our store page!